Check the legal offers available for movies or TV shows, either you want to watch them online or at the cinema. 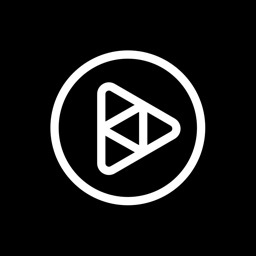 We list all offers for 37 streaming providers and we cover most cinemas in the US with all their movie times. 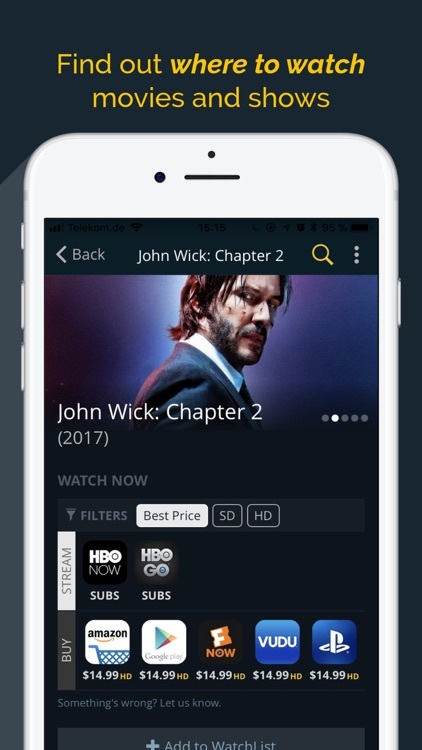 Browse all the recently added TV shows and movies on your favorite providers and don’t miss the latest full episode of Game of Throne or the new Original Movie from Netflix. 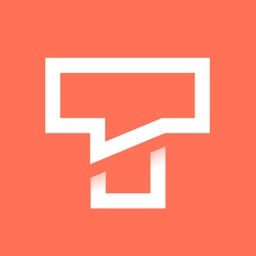 We update daily the availability of TV shows episodes and seasons and full movies. Check out all the new movies in cinemas, as well as the upcoming ones. 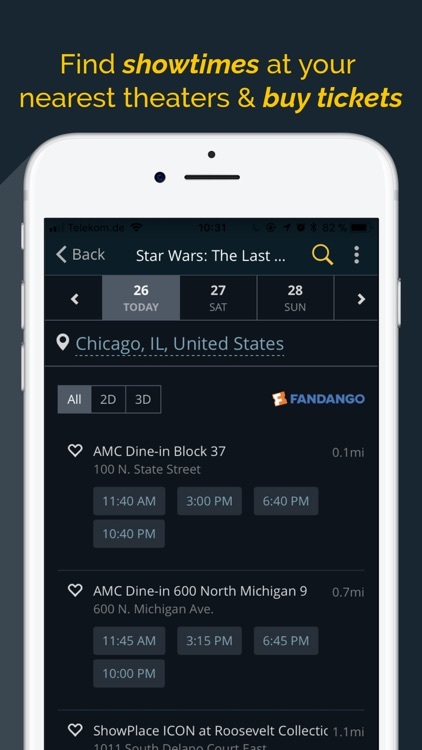 Select your movie time in a cinema near you and book your movie ticket in one click on Fandango. Worried about what your kids can watch online? We added age ratings (G, PG, PG-13, R and NC-17) to help you select the best and most suitable movies and TV shows for your children. 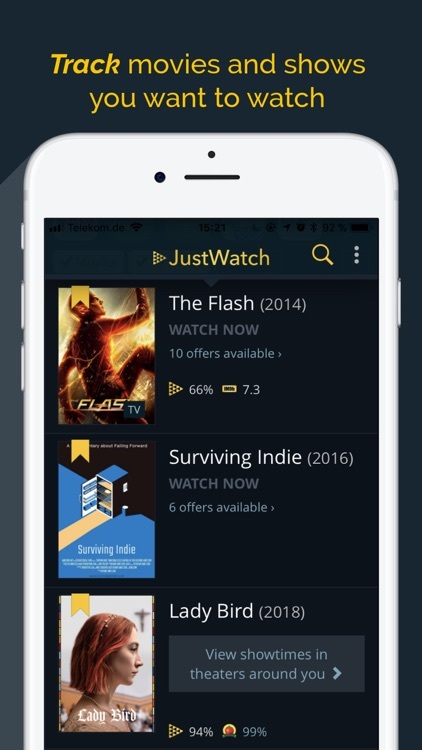 - Watchbar: select your favorite providers amongst 37 available and filter different attributes like movie genre or release year. 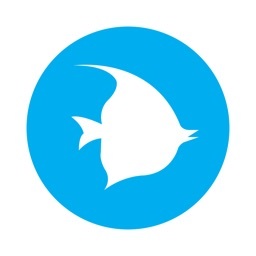 - Search Engine: 60,000+ movies and TV shows listed, with their trailers, synopsis, cast, ratings and VOD offers. 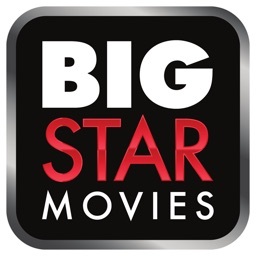 - Cinema near me & movie times : find all movie times for cinemas near you (AMC Theaters, Cinemark, Cineplex, etc.) and get your movie tickets with one click on Fandango. - Upcoming movies: check all the upcoming movies and watch the latest trailer as soon as it gets released. -Timeline: stay up-to-date with our daily list of new releases for movies and TV shows on Netflix, Hulu and 38 other providers. - Popular : find where to watch the best movies and the best TV shows online. 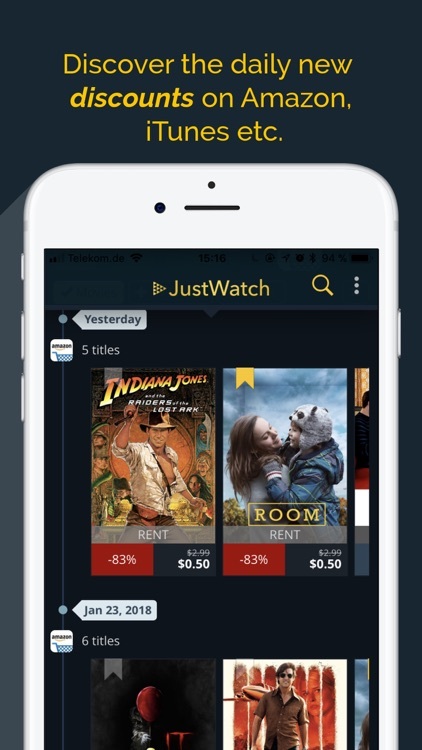 - Price Drops : enjoy every day the best deals for renting and buying movies and TV shows online. 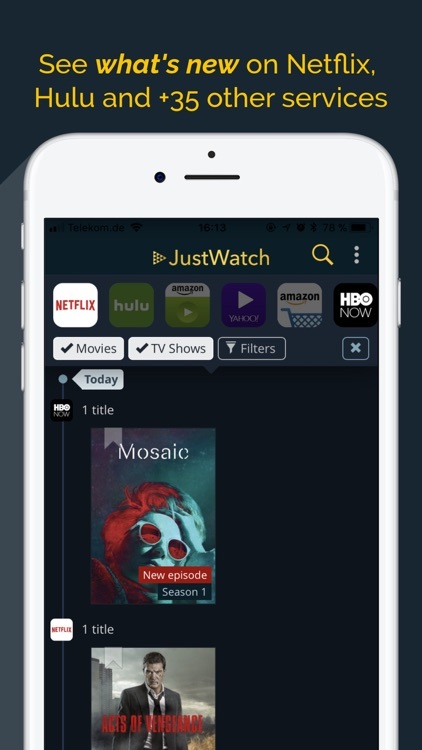 - WatchList : turn your Smartphone into a remote - queue movies on your device without a login required. 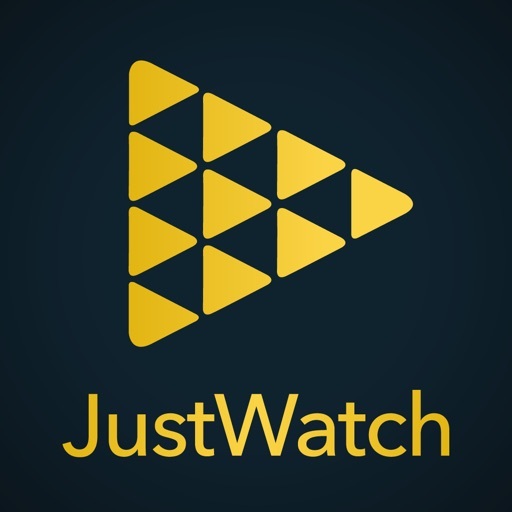 In the United States, JustWatch is currently listing offers from Netflix, Amazon Prime Video, Amazon Instant Video, Apple iTunes, FandangoNow, Hulu, Vudu, Yahoo View, HBO Now, showtime, starz, Playstation, Microsoft Store, The CW, Crackle, tubi TV, Filmstruck, AMC, Fandor, CBS, ABC Go, NBC, EPIX, Max Go, FX Now, History, A&E, Lifetime, Shudder, HBO Go, Acorn TV, Sundance Now, BritBox, Guidedoc, realeyz and Mubi.